Home Games Mortal Kombat 11 is official! Mortal Kombat 11 is official! And it's looking gory as ever! Mortal Kombat is one of the most popular fighting game series, and it’s known by gamers all over the world as one of the goriest! It’s been two years since the last title in the series was released (Mortal Kombat XL), now Warner Bros. Interactive and NetherRealm Studios have announced the latest game in the series — Mortal Kombat 11 at The Game Awards 2018. The trailer may not have showcased Mortal Kombat 11’s gameplay, but it did give us a glimpse of the game’s beautiful cinematics. 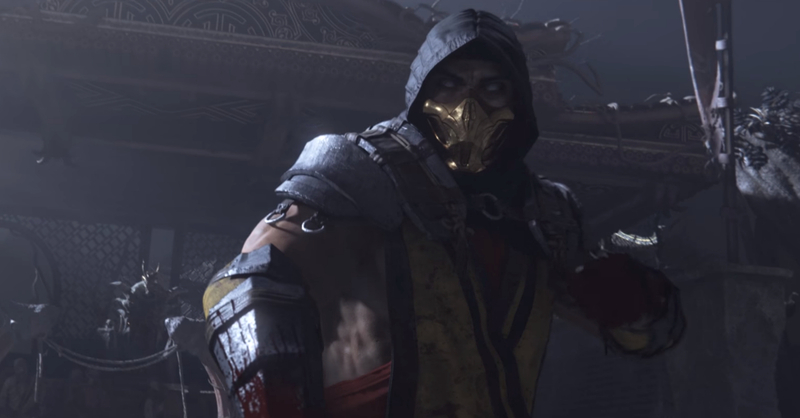 Another thing revealed during the trailer is that the pre-ordering Mortal Kombat 11 will give gamers access to the upcoming Beta, as well as the character Shao Khan. Mortal Kombat 11 will be released on April 23, 2018, with a community reveal event slated for January 17, 2018. Next articlePersona 5’s Joker is coming to Super Smash Bros. Ultimate!